Last month, the average car rental length in Dubrovnik was 9 days. The average rental car length in Dubrovnik is 6 days. The most booked rental car type currently in Dubrovnik is ECONOMY cars. Last year, the most booked rental car type in Dubrovnik were COMPACT cars. 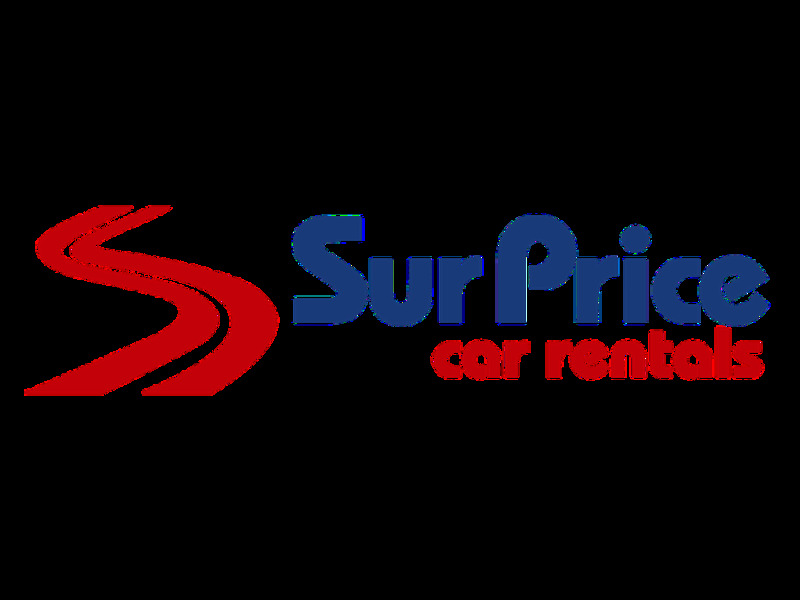 How much does it cost to rent a car in Dubrovnik? Last month, the average car rental price was 225 USD. Last year, how much did it cost to rent a car in Dubrovnik? Last year, the average car rental price was 202 USD. What is the current average daily price to rent a in Dubrovnik? Last month, the average rental price was 24 USD per day. How much did it cost to rent a car in Dubrovnik over the past 12 months? Last Year, the average rental price was 33 USD per day. The car rental companies available in Dubrovnik are: surprice, Enterprise, Green Motion, Right Cars, Hertz, Oryx, Avant Car. See below last 5 customer reviews. Our customers rated Dubrovnik Car Rental with an average of 9.00 based on 2 ratings. Everything Was Fuss Free Which Is Important When One Is On Holiday. My overall experience is good. someone bang into the rental car while it was parked on the street, fortunately i had full insurance coverage. Took five days to work out how to use the gps, had to rely on a map. we were not shown how to use this model, and it was sending us to different places. i understand this was an old model as the one in germany we used was excellent the week before. please help your future customers and give them some knowledge on the gps. otherwise the car rental was good.